Flowering plants are a staple in landscapes throughout Southwest Florida. Punta Gorda is home to Beltrans's Nursery. 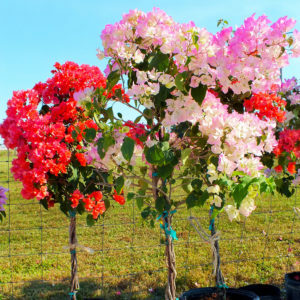 We're a leading provider of Ixora, Bouganvallia, Hibiscus, Firebush and Orleander plants. 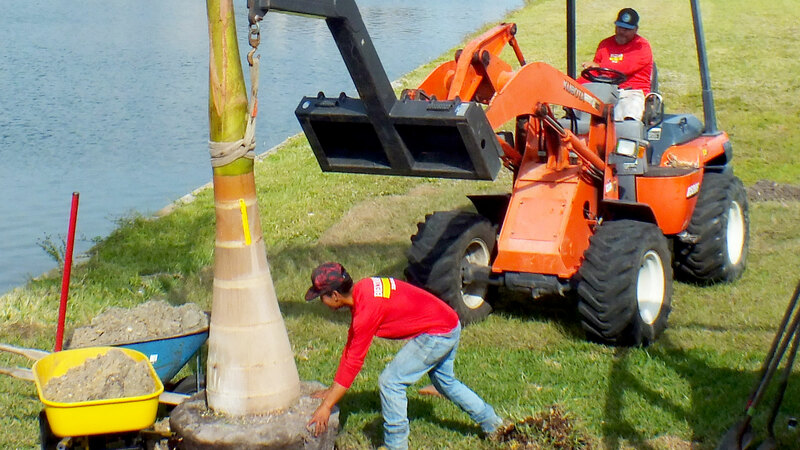 We grow and care for a variety of tropical plant materials. 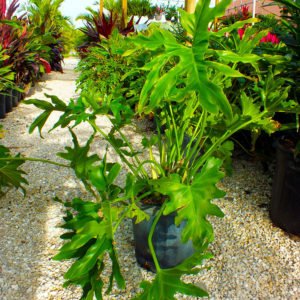 Providing top quality plants is our passion. For example, we consistently irrigate and feed every plant daily from seed through maturity. This helps your colorful landscaping additions to establish themselves quickly in their new home. If your not sure how to care for them, we can help you with that too! Call 239-362-4327 or stop by Monday thru Saturday. We love to help! 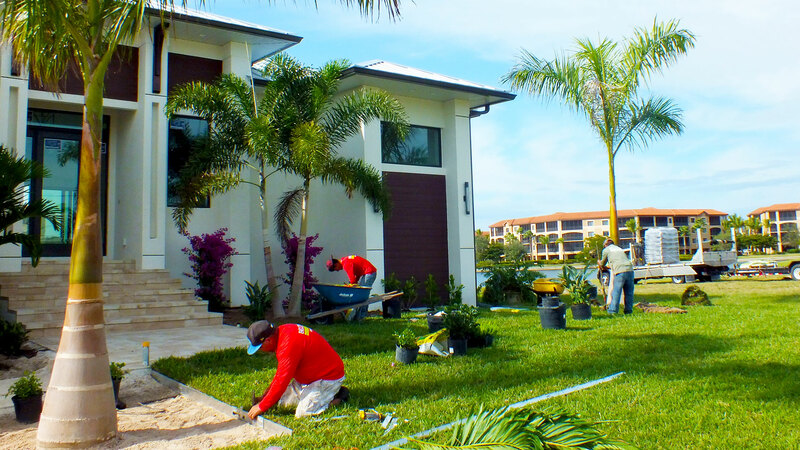 Shade plants are an essential element within both modern and traditional Southwest Florida landscapes. A few of the more popular and dynamic varieties we carry include; Xanadu, Variegated Ginger, Philodendron, Red Congo and the Cordyline Black Magic. Residential and commercial owners know the benefits these low maintenance plants provide and enjoy their beauty. Most importantly, they add depth and texture in areas where other plants won't grow. We can help you understand their soil requirements and consult with you on the best choices for your landscape design. Tour or contact our nursery that is nearest to you today! Your choice of shrubs in both Charlotte and Lee counties are known for their variety and texture, color and even privacy. We offer a variety of shrubs that can range in height from 3-8 feet or have color variations to suit your intersts. 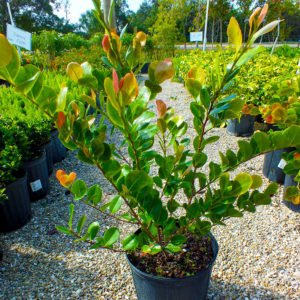 For instance, Arboricola, Red Tipped Cocoplum, Crotons, Clusia and Blue Agave are just a few of the shrub selection we have available to both residential and commercial clients. We can help you choose the materials that are right for your next project as well as help you set the ideal care and maintenance schedule. 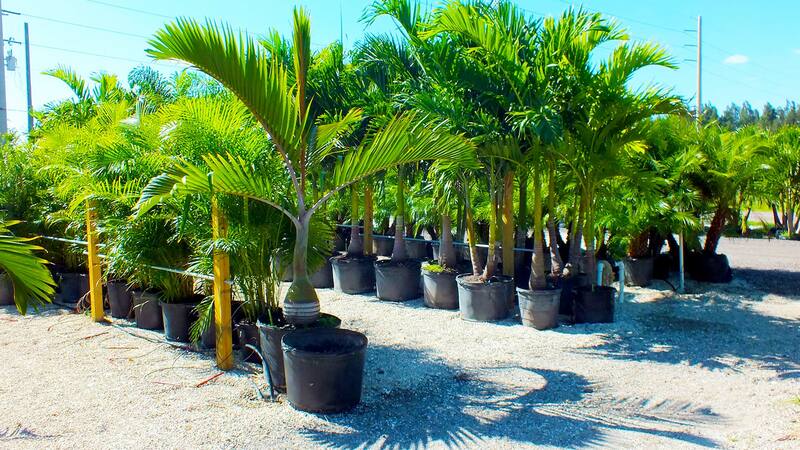 Visit or call the Beltran's Nursery that is nearest to you for more inventory and shrub plants information.